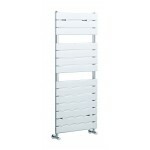 The new twist of Hudson Reeds on the Flat Panel heated towel rail, features the same great minimalist look, but with some amazing new finishes. 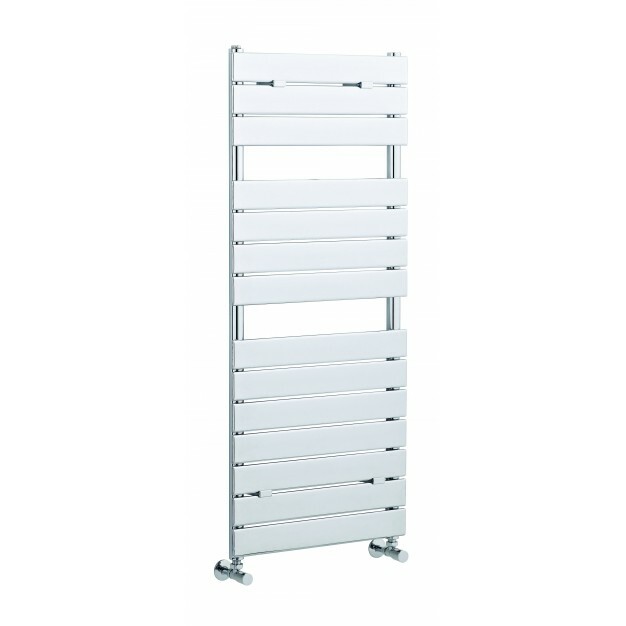 This heated towel rail will let you enjoy style and functionality all together. 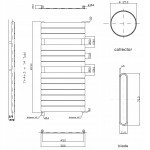 Complete fixing screws are available with the product. Radiator valves supplied separately.